If you are interested in , I Will send you catalog for reference. 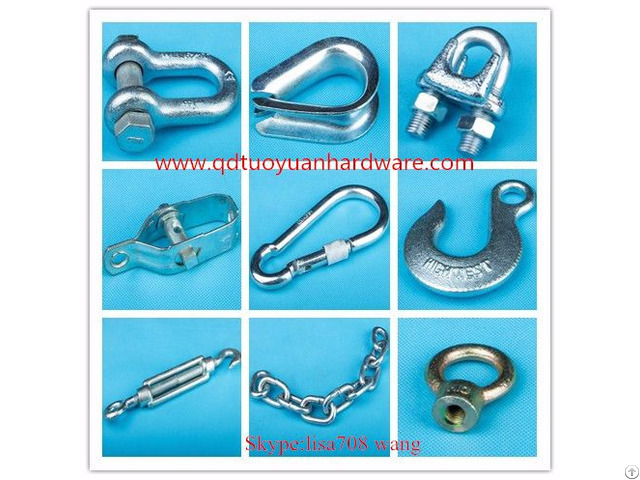 We are the manufacturer of hardware field for 15 years. So you can work with us directly without any third party if you want. Once you are going to work with us ,a great support will be given to your side. 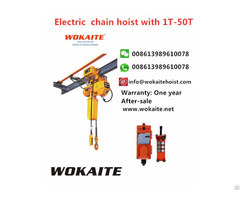 If you are interested in ,I will send you cataloge .